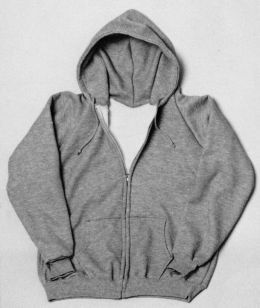 The Zipper Hooded Arctic Thermal Lined Sweatshirt showcases heavyweight poly - cotton fleece and artic thermal lining. Made in the USA, this thermal sweatshirt by Camber, provides ultimate warmth on the coldest days. 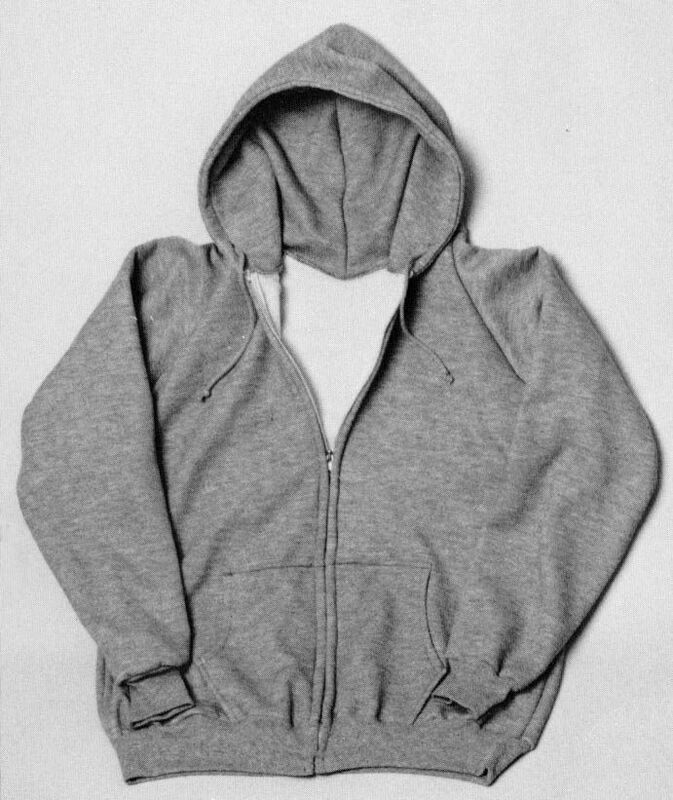 Features two front pockets and an attached hood. Choose one size above normal for cold weather layering.